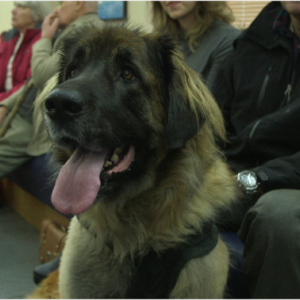 Spring ushers in a powerful new season of The Supervet, the hugely popular series in which the brilliant and empathetic ‘bionic vet’, Professor Noel Fitzpatrick and his team provide cutting-edge care and compassionate support for both animals and their human families. The new season sees Noel and his team facing some of their most emotional and technically challenging cases to date. 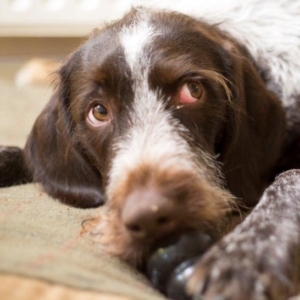 Becky and Simon bring in ten-month-old German Pointer Hector, a much-loved family pet who has been struggling to walk. 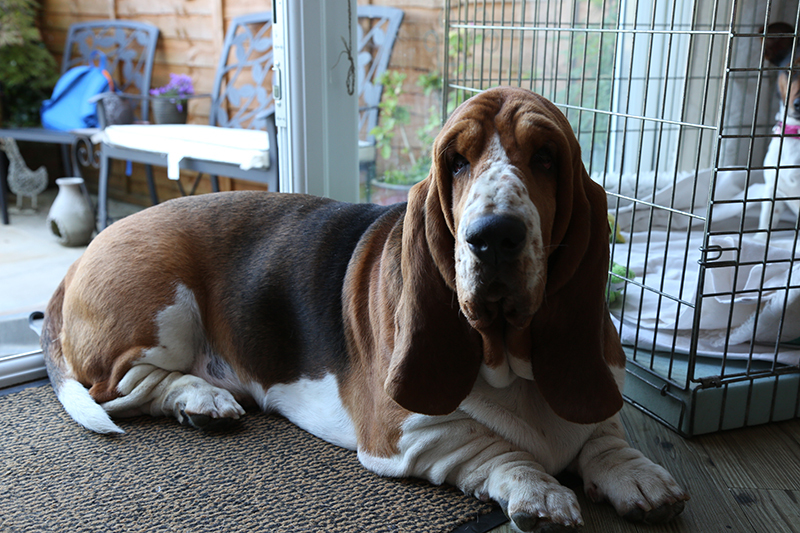 Options are limited for Hector; he must undergo complex spinal surgery or face the prospect of being put to sleep. 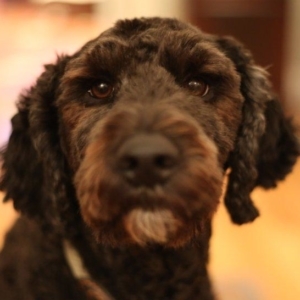 Labradoodle Mitzi is rushed into the practice after running out onto the road and being hit by a car. Professor Noel Fitzpatrick is concerned she could have nerve damage and Sheila and her daughter, Catherine, fear the worst. 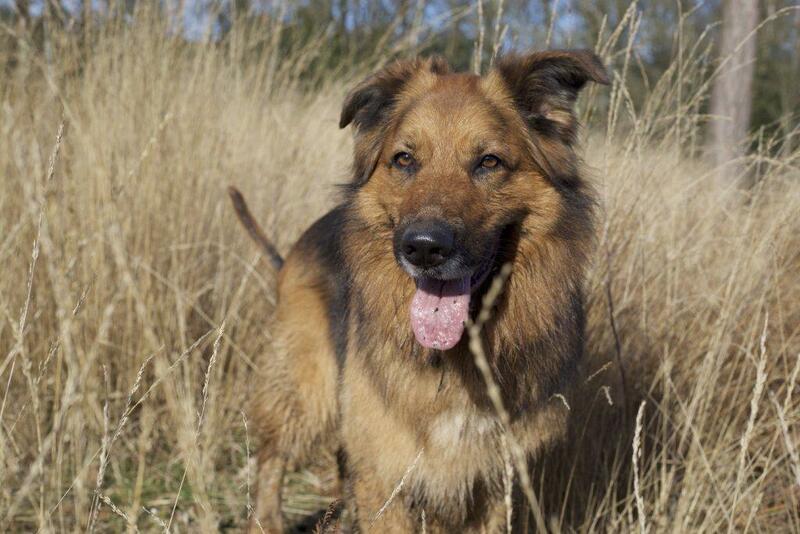 Four-year-old Leonberger, Zola has been diagnosed with cancer in her front leg. Noel believes he can save the leg by removing the tumour and performing an operation he invented to replace the cancerous bone with metal.